It's that time of year again! The Westcott Cultural Fair is fast approaching! 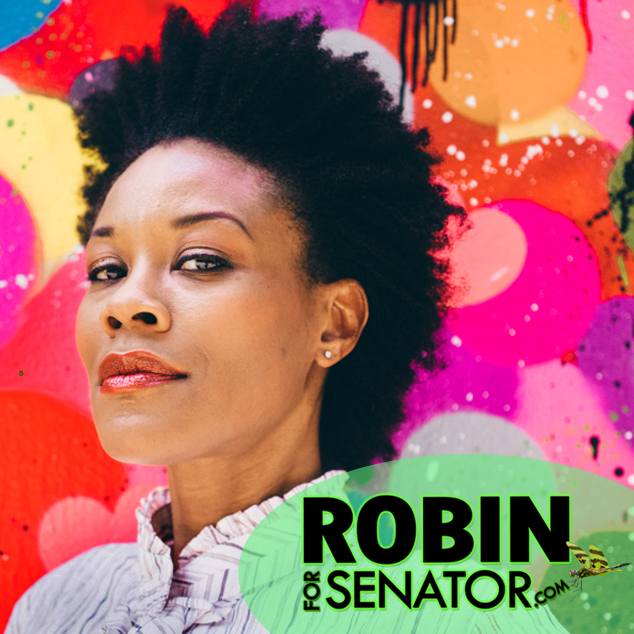 March with the Green Party and Green US Senate candidate Robin Laverne Wilson in the parade, and stay to help register voters and let people know about Jill Stein's campaign for President! We will be meeting at the Westcott Community Center at 11:30 am to get ready for the parade. After the parade, enjoy the Fair and help with outreach. We are asking people to come out, and help for the whole day until 5pm or take a shift; let us know what works for you. We need volunteer for booth set up, for outreach, and to take down of the booth. Also our candidate for Senator Robin Laverne Wilson will be coming out to participate in the parade. Come out and march in the parade, meet Robin, help with outreach, and enjoy one of the best Festivals Syracuse has to offer. We hope to see you on the 18th! Contact Mary to help out. We also need volunteers to phonebank the week before and to help with sign and banner making.